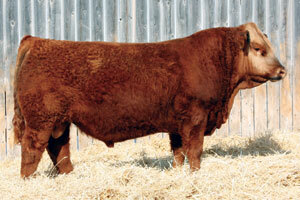 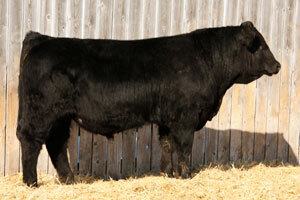 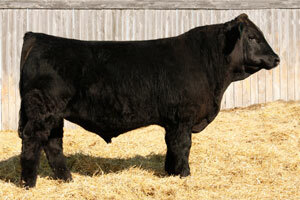 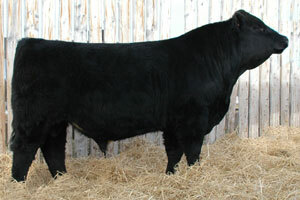 This will be the second year we consign Simmentals to the Your Choice Bull Sale. 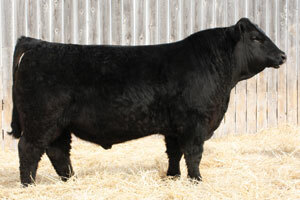 There will be seven Simmental Bulls for Sale, 6 blacks and one solid red bull. 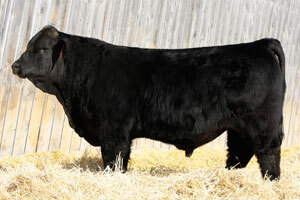 3 are out of our herdsire SUDU Black Dream 600S or Silk Tassel as he is known on the farm, three out of the AI Sire CNS Dream On L186 two of which were members of our Grand Champion pen of Bulls at the Medicine Hat Pen Show, and the red bull is a son of the AI sire TNT Gunner N208. 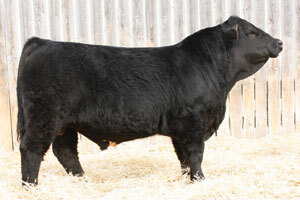 Please feel free to call for more information, stop by for a visit or request a catalogue .